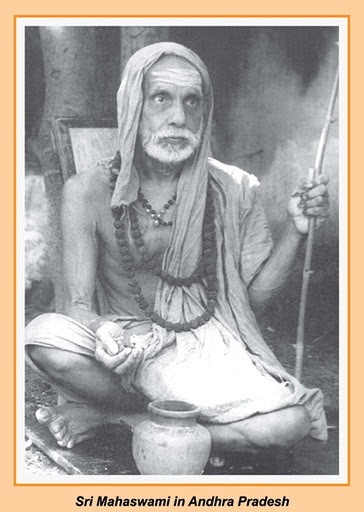 The fact that the Acharya who uses the name mUrdha-nADi in the BrihadAranyaka and Chandogya Upanishads and in the Brahma-sUtra – in all three of which the topic is elaborated – left the name of sushhumnA uncorrected in the first three places where he used that name, probably has the following explanation. He might have left it like that in order to bring home to everybody the fact that it is the heart-nADi of Vedanta that had the original name SushhumnA. But really what has happened is the reverse. Scholars of later times have concluded that just because in those three places it has been called sushhumnA, in the other places also it is the sushhumnA of the mUlAdhAra that has been mentioned!